PUERTO CALERO (PUERTO CALERO). 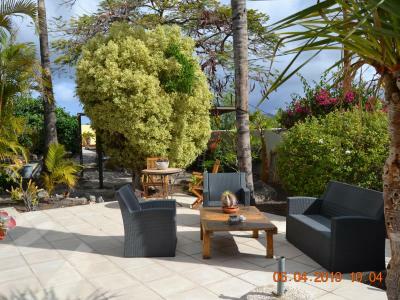 Building plot in the area of Puerto Calero which you can build a detached villa with swimming pool. TABAYESCO (TABAYESCO). Detached villa with swimming pool, great views close to the sea and consists of three bedrooms, two bathrooms, living/dining room, kitchen and double garage.